Skin is replenished and revitalized: skin instantly looks radiant and healthy. 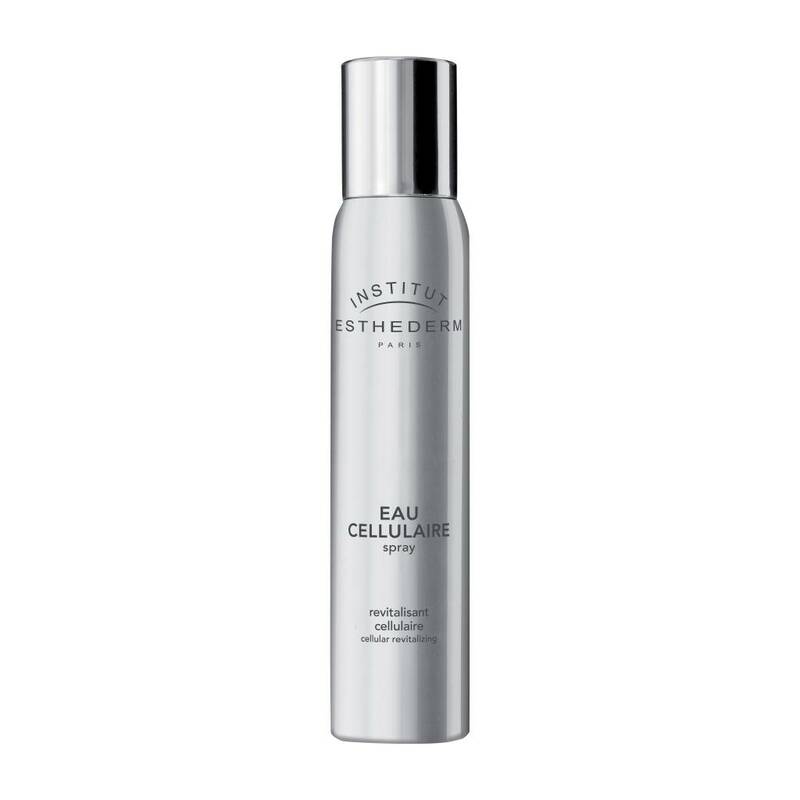 Spray on the face and body and gently massage to help penetrate. Use before a skincare product, after applying make-up to set it, or at any time of day.